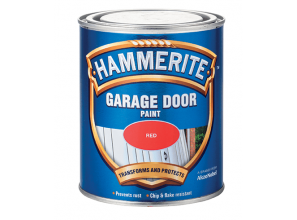 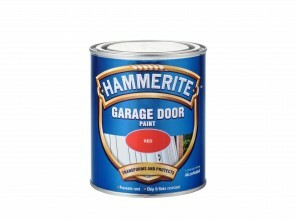 A fresh coat of Hammerite Garage Door Paint [750ml priced at $34.75] can give your garage door a whole new lease of life and brighten the entire exterior of your home. 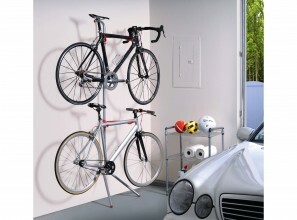 The Art of Storage range comprises innovative bicycle storage option, featuring a range of wall, floor and ceiling bicycle storage solutions. 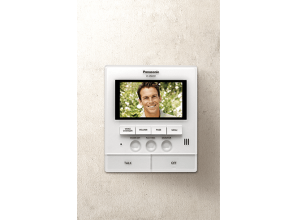 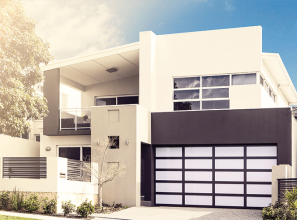 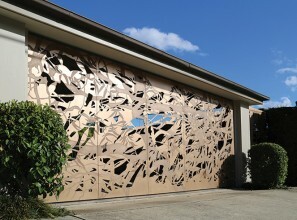 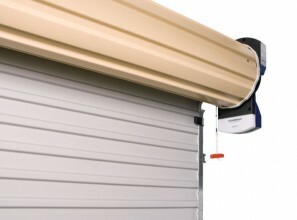 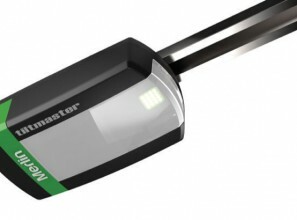 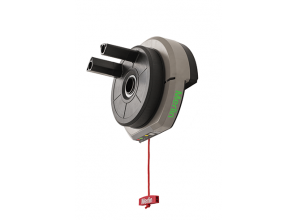 Considering how much time it can save and how little it costs to automate, nearly half of Australian homeowners do not have an automatic garage door.